Precious Metals to Industry - Established in 1986 SBA has a long history of supply & recovery of precious metals to industry,manufacturing jewellers and miners. 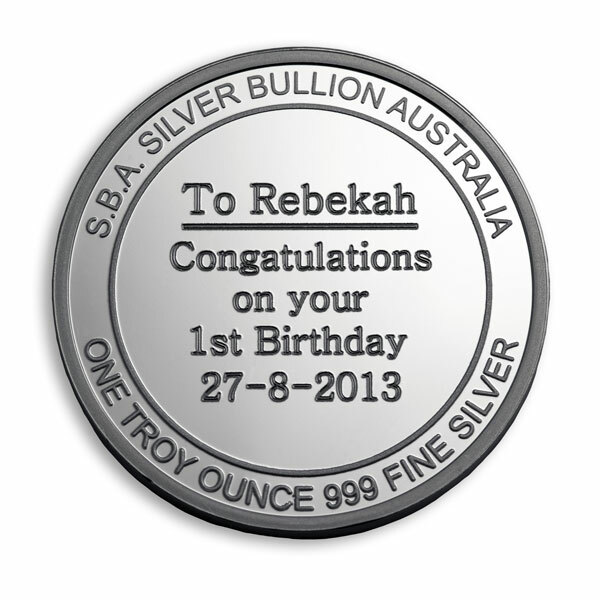 SBA has been successful in manufacturing gold & silver bullion to the investment market where our brand is accepted by leading independent bullion dealers throughout Australia and has been verified by government statutory bodies. 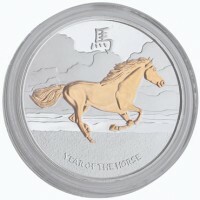 I approached SBA Precious Metals because they were recommended to me from a friend who used them. I could never imagine how wonderful the end result would be. One thing I liked was their professionalism on how the whole procedure came together. I found the experience uncomplicated, straight forward and explained in simple layman’s terms. 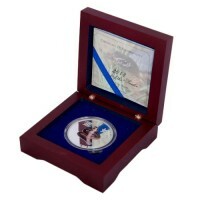 I would recommend SBA Precious Medals to people who need any medallions or coins made from 99.9% pure silver bullion. 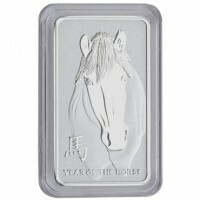 Since dealing with SBA precious metals, we have been extremely happy with the exceptional service and quality of products offered. 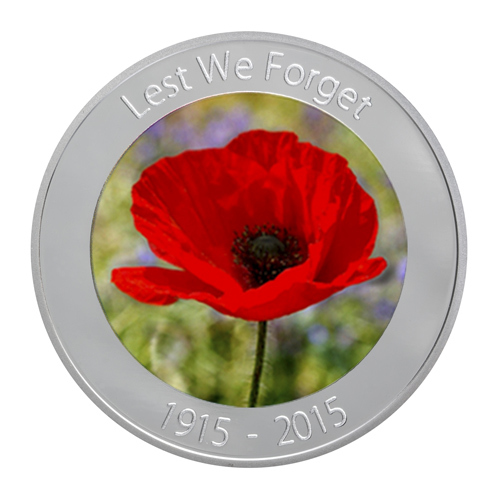 We have trusted SBA precious metals to design and commission our own bullion coin, the outcome we are proud to say was superb. They are a company who no doubt adheres to the highest standards in all their work. 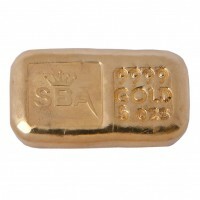 Trust is paramount when dealing with bullion and we trust SBA precious metals.